We are professional builders who pride ourselves in Old Fashioned Craftsmanship. Our services consist of new home construction, home additions, and remodels-big or small. 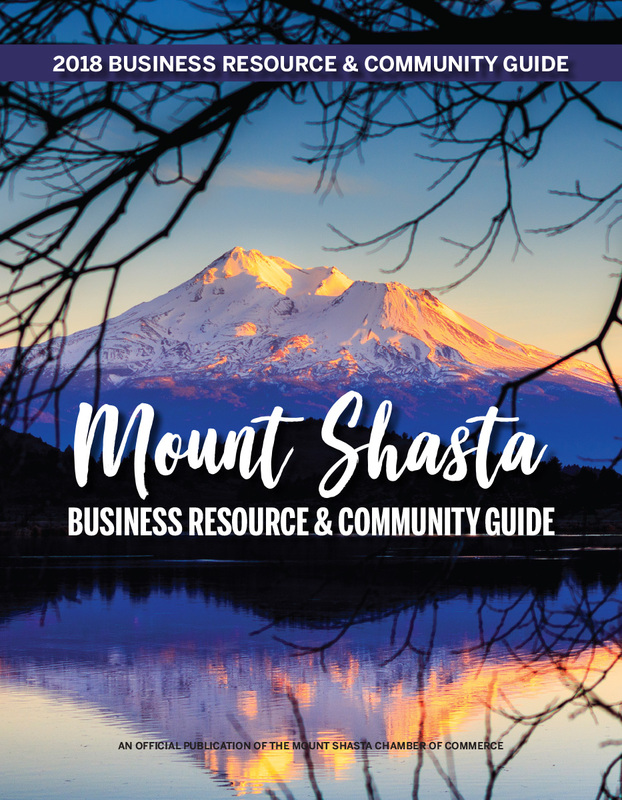 We serve all of Siskiyou County.